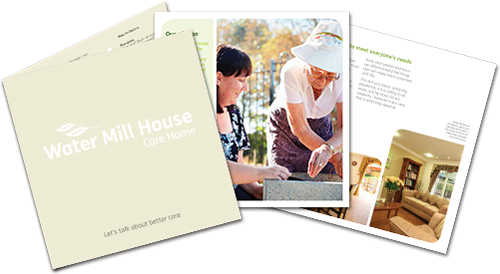 At Brooklands Care Home, we concentrate on delivering the most exceptional nursing care and support that really makes a difference to the lives of our residents. All of our nurses are fully qualified, experienced and have a strong understanding of best clinical practices and are up to date with all of the latest practices. Nurses supervise and train our carers so that they all work as one team. 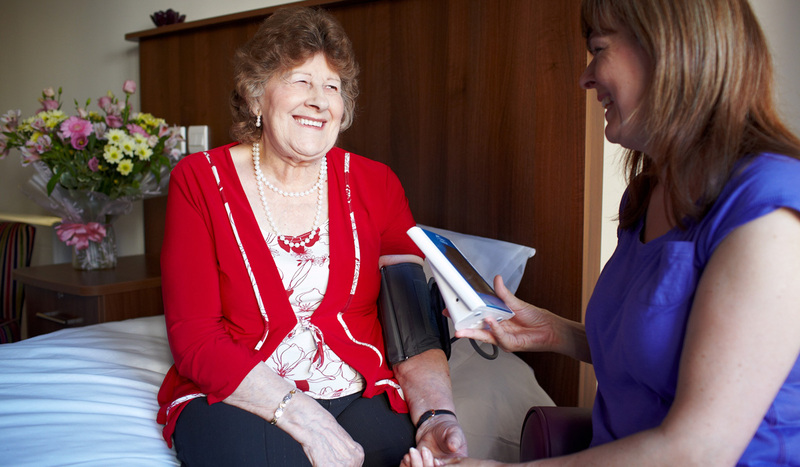 Our skilled team is able to nurse very complex needs right through to end of life care with dignity and compassion. Should your needs change, we also support three different registrations at Brooklands, including dementia care and residential, meaning that we can not only support you in the same environment should your needs change, but you can also stay living with your partner if they require a different level of care. We are firm believers that every individual should be provided with the care that is right for them without sacrificing their wants.